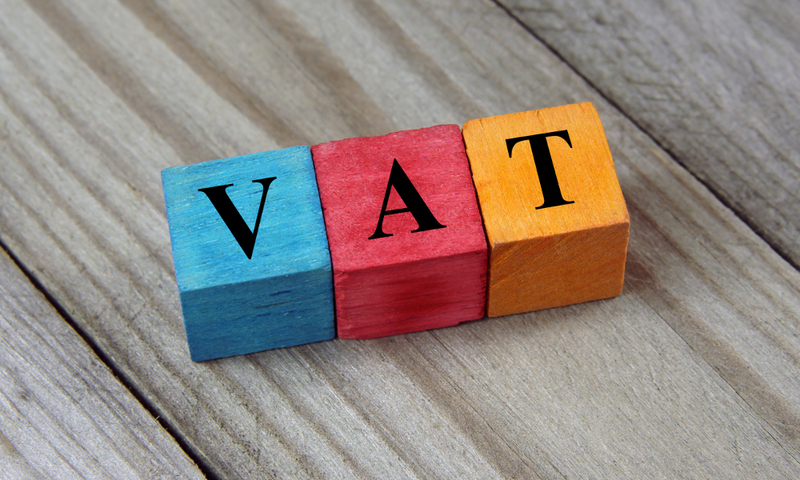 UK users registered under the VAT Flat Rate Scheme (FRS) should be aware of the changes commencing 1 April 2017. For more information please read VAT Notice 733. If you are certain you will be considered a Limited Cost Trader moving forward, then we recommend you create a new 16.5% Flat Rate Tax Status in your organisation's Settings prior to entering any invoices or bank transactions. We will be enhancing the VAT Report in the next few weeks to assist with users that are 'periodically' Limited Cost Traders. Are you leaving the FRS Scheme as a result of these changes? Please pay particular attention to section 12 and 9.6 if you are leaving the FRS scheme as a result of these changes. Set up a new Tax Status in the Settings of your organisation, and ensure that the Valid From Date is set to 01-04-2017. This must be done before before you enter any April transactions (even if you are deregistering from VAT entirely). The system will calculate the correct values in your VAT report unless you are leaving the FRS 'cash basis' and do not plan on continuing under the Standard VAT cash accounting scheme. Under this specific scenario, you will need to enter payments against any outstanding invoices and credit notes to get them included in the VAT Report as per the section 9.6 requirements. Replacement invoices and credit notes should be created with the Tax Treatment in the header set to 'No VAT/Out of Scope'. This will ensure that they are not included in any future VAT Reports but the Accounts Receivable ledger account and customer balances are set back to the correct amounts.